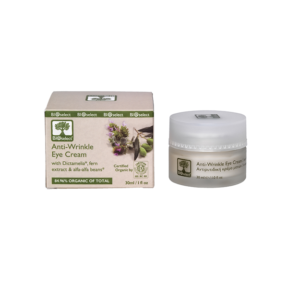 A natural eye contour cream for a healthy, youthful and rested look. 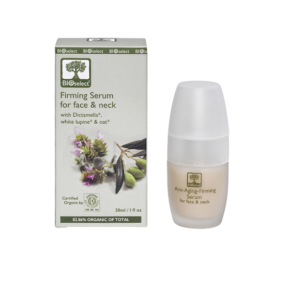 Enriched with echinacea meristematic cells and active yeast extract, which firm, stimulate and relieve the congestion in the eye contour area. 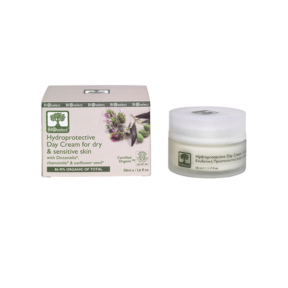 Hyaluronic acid offers hydration and promotes elasticity, while Barbary fig oil* and Dictamelia*, thanks to their antioxidant elements, slow down the appearance of ageing signs. Apply the cream day and/or night by patting lightly on the eye contour area, to optimize the anti-fatigue action, until fully absorbed. Suitable for all skin types.